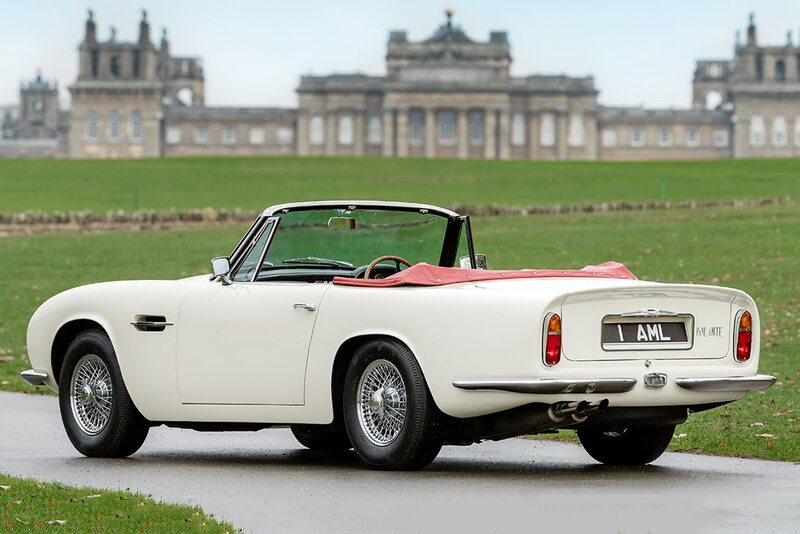 We are aware of the fact that the market for the Classical Cars in increasing every year. And Aston Martin cars are among such cars. 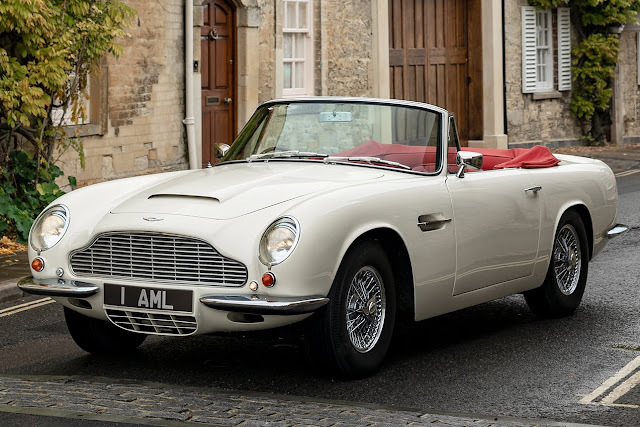 To make such cars viable for the future, Aston Martin came up with the plan of converting them into Electric powered. The first car to witness this successful conversion is 1970 DB6 MKII Volante. 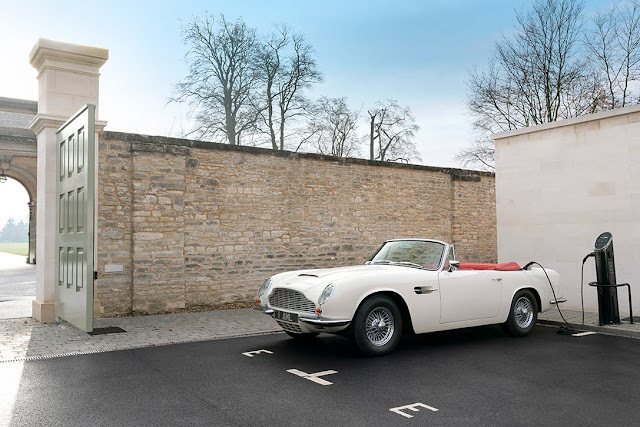 Aston Martin used their knowledge of Rapid E to preserve this heritage car through state of art thinking and technology. EV kit so called cassette is used which is sitting on the original engine and the gearbox. Cassette is enclosed in the cell. Umbilical cord then fetch the power from the unit to the car electric system. This bolt on Cassette is the first reversible EV conversion kit which allow user to convert and conserve their old yet running cars. We can see that other all the parts remained untouched by them.